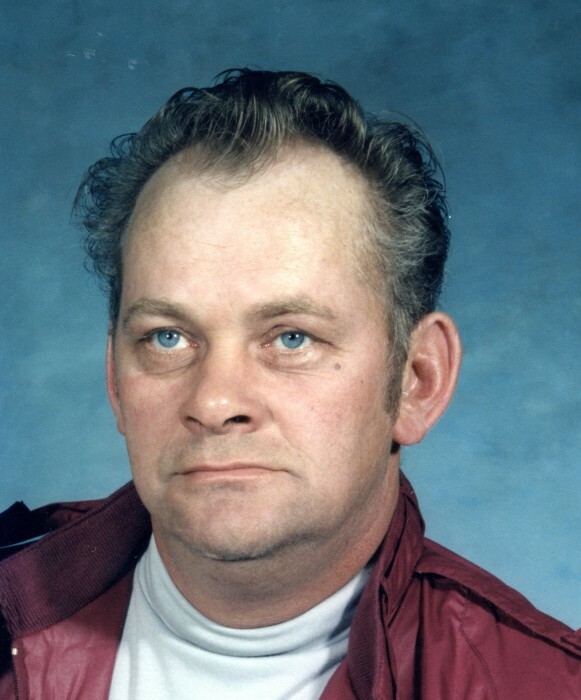 Sidney Allen, 78, of Hillsboro, KY, passed away on Monday, April 1, 2019 at his home, surrounded by his family. He was born in Pike County, KY on December 6, 1940 to the late Tommy and Rose “Nell” Allen. Sidney was retired from Chisolm Coal Mines and was a member of the United Mine Workers Association. He enjoyed going to the lake and watching UK Basketball. He is survived by: his wife, Cora Sue Bentley Allen; a granddaughter he loved and raised as his own, Brook Casey and her husband Josh Smedley along with their children, Ashtyn and Aidan; his daughter, Tammy Casey and her husband Mike; a step-son, Greg Smith and his wife Lisa; three sisters; and one brother. Services for Sidney will be private. Entombment will be in Johnson Memorial Park in Pikeville, KY. Carpenter-Fritz & Vice Funeral Home is in care of final arrangements.